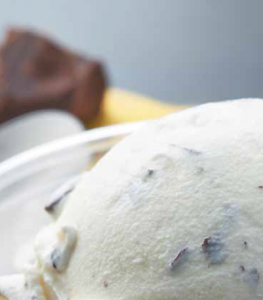 Stoelting understands the art of producing consistent, premium custard and the value of combining this need with customized operational support to your business. 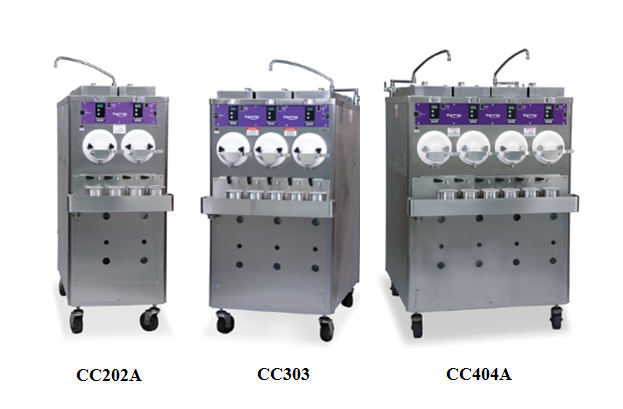 The Frozen Custard Continuous Flow Freezer Machines use Quick-Freeze Technology to ensure the barrel freezes custard mix faster than any other machine. This minimizes the size of the ice crystals and ensures the smoothest, creamiest product!